TERMS & CONDITIONS APPLY TO OFFERS, CALL FOR DETAILS. 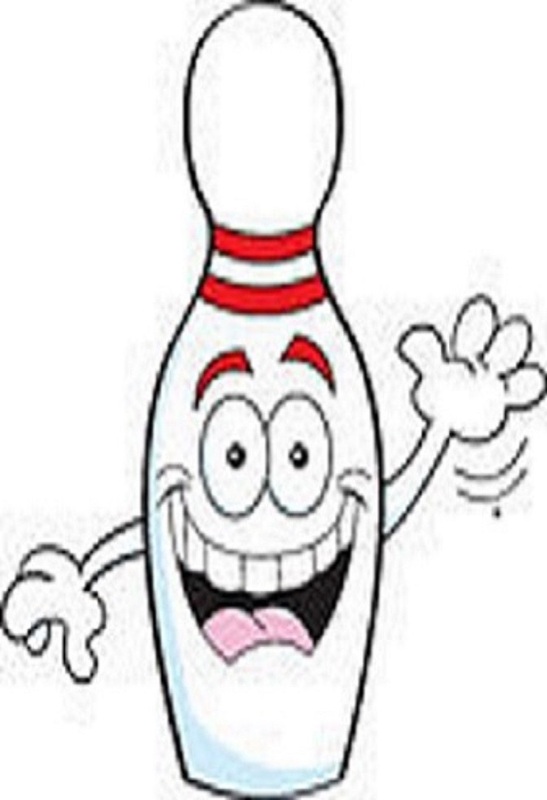 Here at Ozzell Bowl our aim is to give you and your party an excellent experience of ten pin bowling, delicious food and drink, and above all value for money!! Ozzell Bowl offers a fantastic venue and entertainment for all. From family days out to large group entertainment. Ozzell Bowl has much to offer: with our 8 MAD lanes, a children's soft play area, a well stocked bar with drinks promotions all year round, our food bar offering quick convenient food, arcade games, pool tables, air hockey and welcoming staff, all in all a great package to suit everyone. Ozzell Bowl also has great disabled access and being situated in the middle of St Austell’s town centre at the edge of one of the main car parks we are easy to find and there’s always plenty of parking. Ozzell Bowl has a great reputation for catering for special occasions and events, our children’s parties are second to none! So come on down and let the good times bowl!